We love seeing what tricks Profound Product has up their sleeve, because they never fail! Don’t believe us, check out some of their past work here. 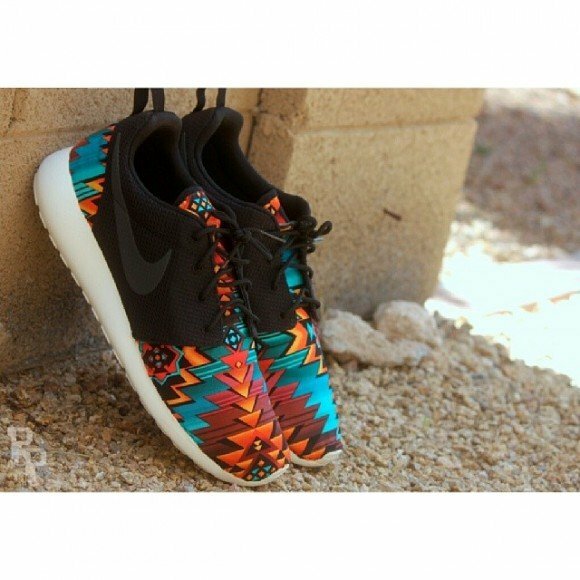 Today, we’re getting to check out the latest custom Roshe Runs, completely outfitted in an Aztec theme. 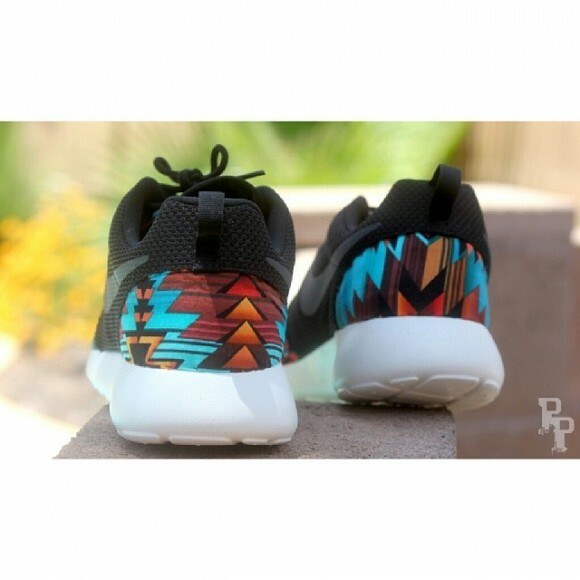 The Nike Roshe Run “Aztec” customs by Profound Product have black mesh midfoot panels, with a red, orange and blue Aztec print dominating the other panels. 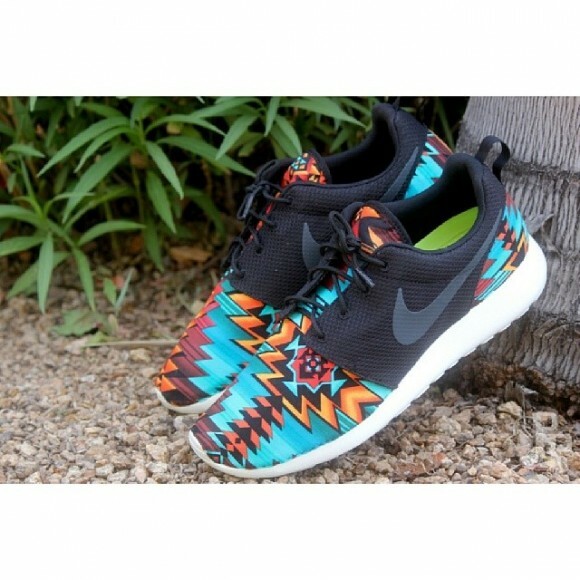 Much of the Aztec print is made of fiery color tones, with highlights of turquoise present throughout the print. 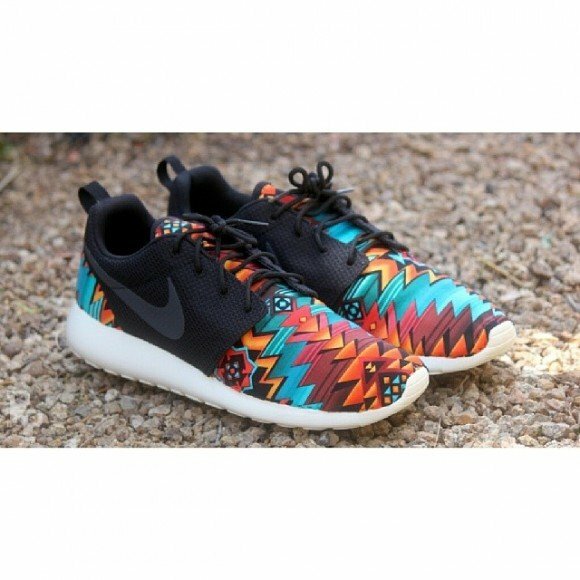 The Aztec print spreads all over the toes, and stretches under the lacing and onto the tongues, as well as the rear heel guards. 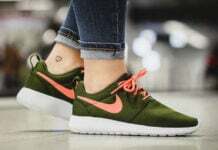 The Nike Roshe Run shoes are so simple, but that’s exactly what we love about them! Profound always does a great job at applying new fabrics and prints, without going overboard, keeping that simplicity that we love, alive. 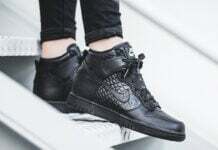 If you’re interested in these or other customs by Profound Product, visit the online shop today and check out the inventory! Keep scrolling for more pics! Previous articleAir Jordan XI (11) “Black Solar” Customs by V.A.B. I hope this dude got Aztec heritage. Dude I need these Storm! 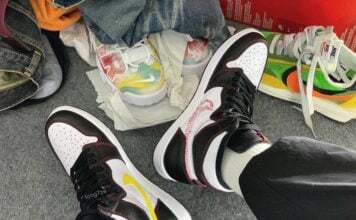 Too clean man, I’m drooling over these hahaa. U DON’T like them there ugly :-!